Once again springtime finds me relocating to a new city, only this time it's also an old city. 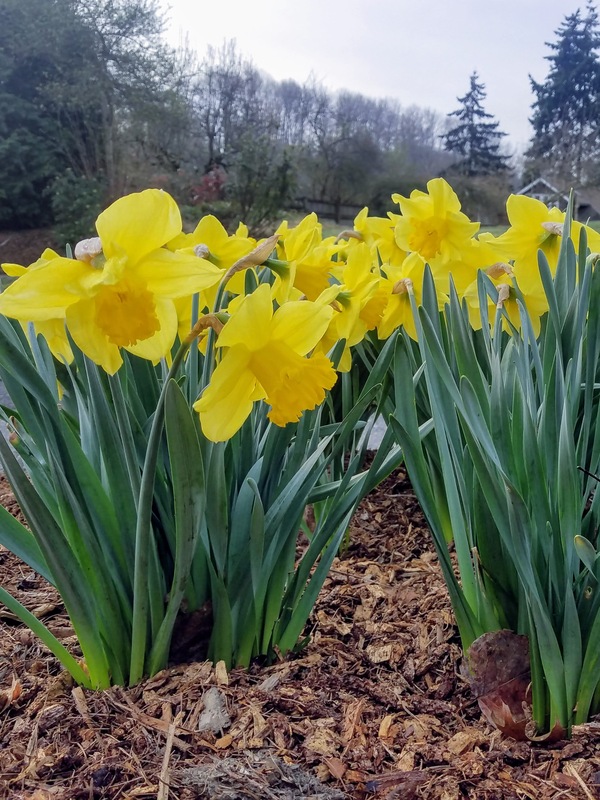 This bucket list is more of a 'things to do before we leave Seattle' list, but lucky for us Seattle has many wonderful offerings in the spring! A small part of me is going to miss the Emerald city, but I'm overwhelmingly excited to be moving back to where my family and friends and coworkers and beloved Los Gorditos are. Until then, we'll be making the most of our last spring in SEA! Keeping it short and sweet this season - we've got a busy few months ahead of us, and I don't want to get overwhelmed. Just whelmed. Whelmed is good.